Wisdom teeth generally erupt between 17 and 21 years of age and are usually the last teeth to come through. As a result they can often erupt at odd angles and/or may be partially or fully impacted. This may make cleaning difficult, cause pain, infection, crowding, or damage to near by teeth. In many cases, this means a wisdom tooth extraction is necessary. To determine the exact position of your wisdom teeth, a thorough exam is needed often with a combination of several x-rays. The removal of wisdom teeth is usually a simple procedure. This can be performed under local anaesthesia, happy gas or at Buderim private hospital under general anaesthetic. 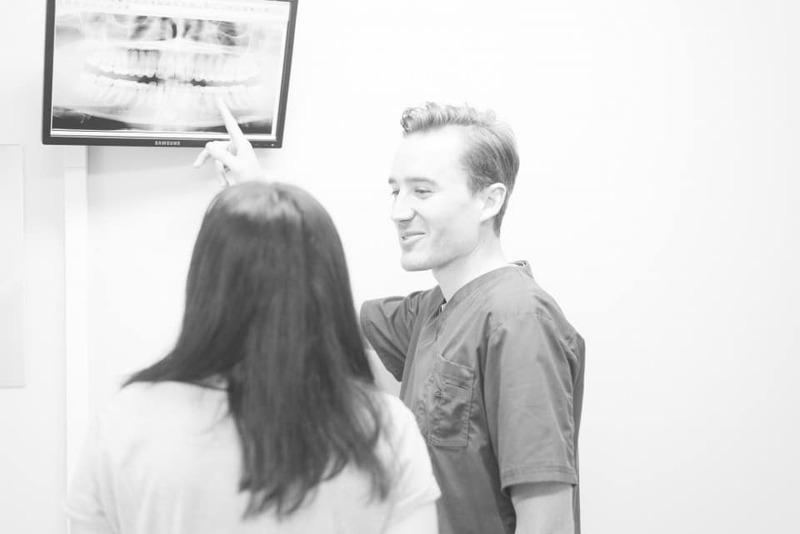 Dr Roberts brings 10 years of experience in wisdom tooth removal to the Sunshine Coast. He offers affordable wisdom teeth removal surgery both in chair and under general anaesthetic without the need of higher cost specialist referrals. Using our Online Booking service to arrange a date and time to suit your schedule! Copyright © Hinterland Dental Group 2016. All Rights Reserved.